Western Digital Corp. plans to unify its Green and Blue product lineups. The move will help the company to increase its profit margins. 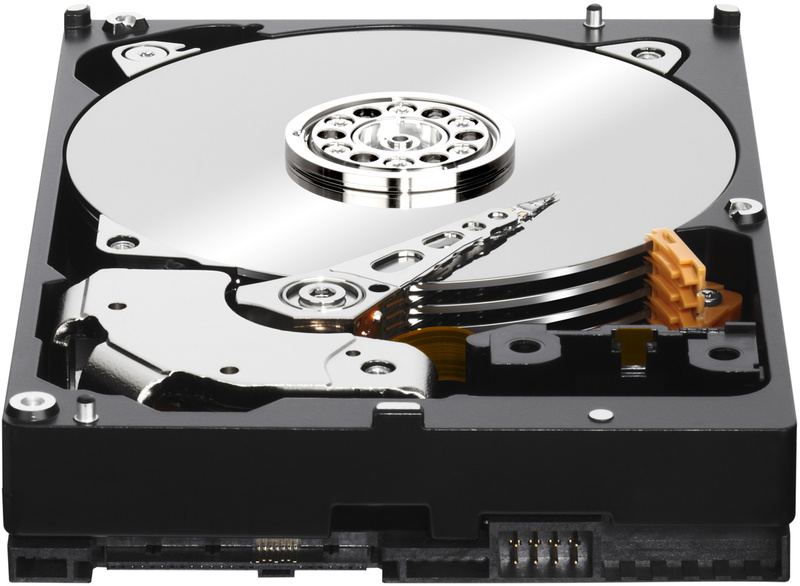 For end-users, the unification of low-cost HDD brands could mean increased performance of affordable hard disk drives. Western Digital is set to unify its Green and Blue families of hard disk drives under the “Blue” brand, reports PC Watch. WD Blue HDDs will be aimed at mainstream personal computers, WD Black will be designed for high-end desktops and workstations, whereas WD Red will focus on network attached storage systems. WD’s Green hard disk drives have variable RPM [revolutions per minute] performance, whereas WD Blue feature 5400 or 7400 RPM. It is unclear whether new HDDs will all feature variable RPM, or will stick to 5400 RPM, leaving 7200 PRM to the WD Black series. For a limited period of time current WD Green HDDs will be sold under WD Blue brand, but with different product numbers. WD reportedly claims that the unification is made to simplify HDD choice by consumers.